Geraldine & Anna tosaithe ag cócaireacht cácaí éisc ag an Galway Food Festival!! Maith sibh! 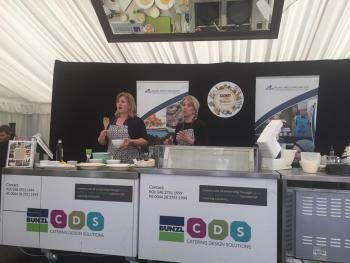 Geraldine & Anna starting cooking fish cakes at the Galway Food Festival!! Fair play!